Have you ever wondered if video was right for your business? 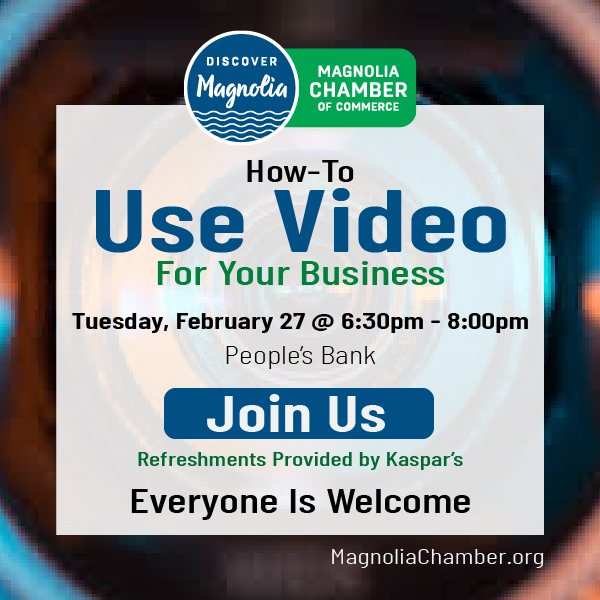 Lisa Stewart of Build Your Own Small Business will show you why video is a great tool to use for your business toolbox and show you how to put together a storyboard that will inspire your ideal customer. This is an event you don't want to miss! We look forward to seeing you Tuesday night!